I met Paige last year just before she turned one, and she was such a happy, smiley baby girl. Now, at two years old, she’s just as happy and smiley, but she’s also talkative (already! ), silly, neat (she was concerned about the “messy” leaves that tickled her legs during our shoot), thoughtful – and a little nervous (declaring “It’s okay! It’s okay!” when we heard an ambulance drive by), and so adorable, with her wavy strawberry blond hair, crystal blue eyes, and infectious grin. I love photographing this trio! With Tropical Storm Debby making Sarasota a windy, soggy mess this weekend, we had a great excuse for lots and lots of snuggles… T made use of the cozy days at home by working out (i.e., tummy time), “reading,” getting smooched by her parents, chatting with her BFF (the ceiling fan), squealing very, very loudly, and eating her hands and bunny… Pretty productive weekend, I think. Mimi is one photogenic baby – no question about it. Her hair is lustrous and silky, her eyes are stunning, and her features are just too precious. After meeting her when she was only a month old, I was excited to capture her at almost one year to see the beautiful little girl she’s become. I couldn’t think of a better session to kick off my back-to-work posts than Ella & Jack‘s. No strangers to my camera, I think these two get the award for my most-photographed clients. Hard to believe Ella was just a few months old when I first met her, and now she’s off to preschool with her French bob, spunky yet shy personality, and big doe eyes… And Jack’s not a baby anymore, either – Pretty sure he’s taller than most 3-year-olds, and he’s such a happy, sweet boy. 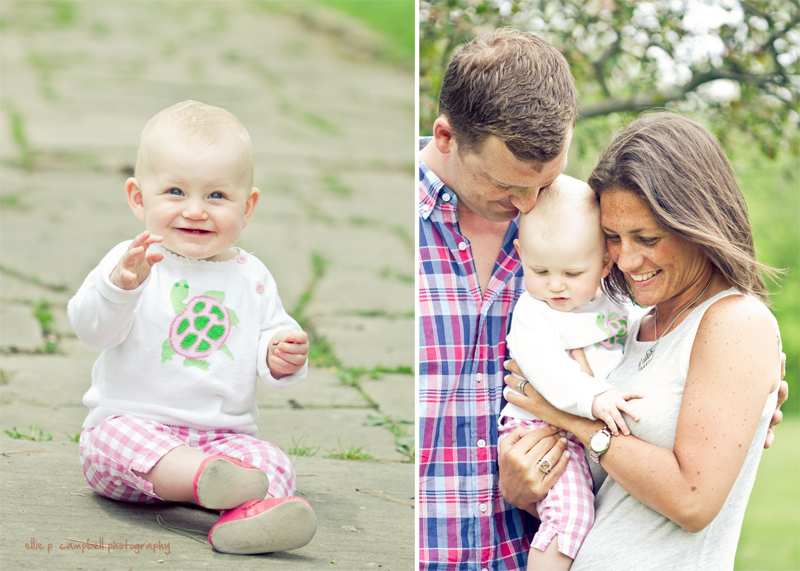 I’m so excited that these two are going to have another sibling this fall – can’t wait to meet the little one!! When Ella put this dress on (that she picked out), an adorably proud and girly side to her came out. I especially love it with her bare feet and little bruises. And how scrumptious is Jack’s expression?? Happy Father’s Day to this handsome new father. T is a lucky girl to have him as her dad. He loves her with his whole self and wants nothing more than for her to be a happy girl. And I am lucky to have him as my parenting partner. …and to all of the other fathers in our family and friends – and to my wonderful client dads! We’re back from our first trip with T – and back to work for me! Before I start posting client photos, since I’m already missing E, I had to stare at his face a little bit.